New Deathly Hallows Part 2 Promo. . Wallpaper and background images in the bonnie wright club tagged: bonnie wright bonnie wright 2011 ginny weasley harry potter deathly hallows part 2 photoshoot. 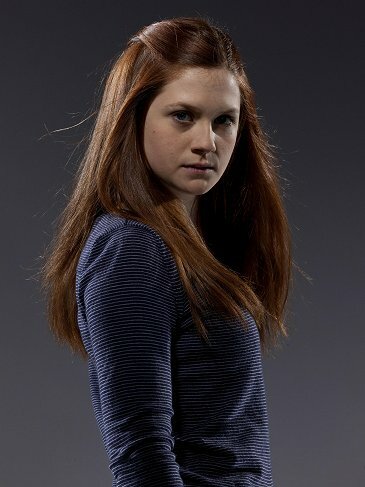 This bonnie wright photo might contain pullover, slipover, pulôver, colete, vestido de cocktail, bainha, bem vestido pessoa, terno, calças de terno, terninho, pessoa bem vestida, terno das calças, pantsuit, and terno de calça.